The news is constantly filled with industrial disasters that end with a lot of lives lost, sadly. We read about entire oil platforms sinking, taking dozens of workers with it, or a bridge toppling and taking everyone passing over it with it. These disasters are completely unforeseen, and for the most part they are complete accidents that may not have been prevented. It is sad to see the loss of life, but interesting to read about the inner workings of these crashes and destruction. 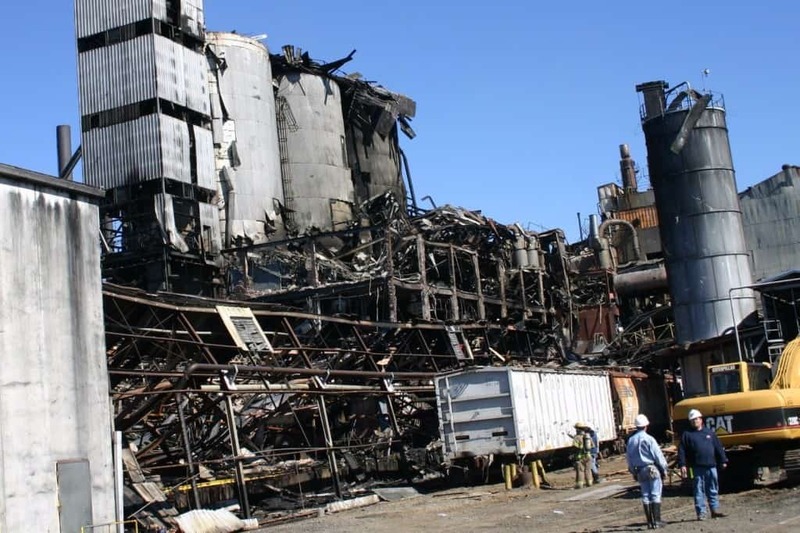 Here are ten recent industrial disasters in America. The Silver Bridge Collapse was a massive suspension bridge constructed in 1928 and named after the paint they had used. 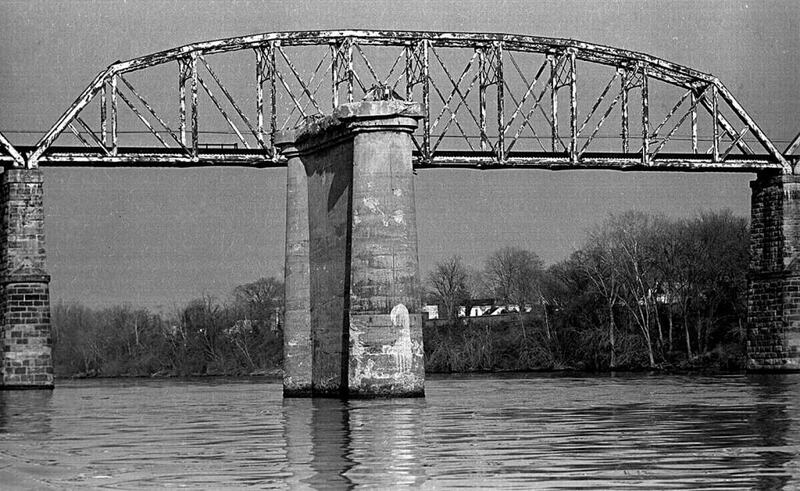 The bridge ran over the Ohio River, and during one particularly bad rush hour traffic, the bridge fell, taking 46 people with it. The Centralia Mining Disaster was quite bad. The coal mine exploded in Centralia, Illinois, taking 111 lives as it went up in flames. 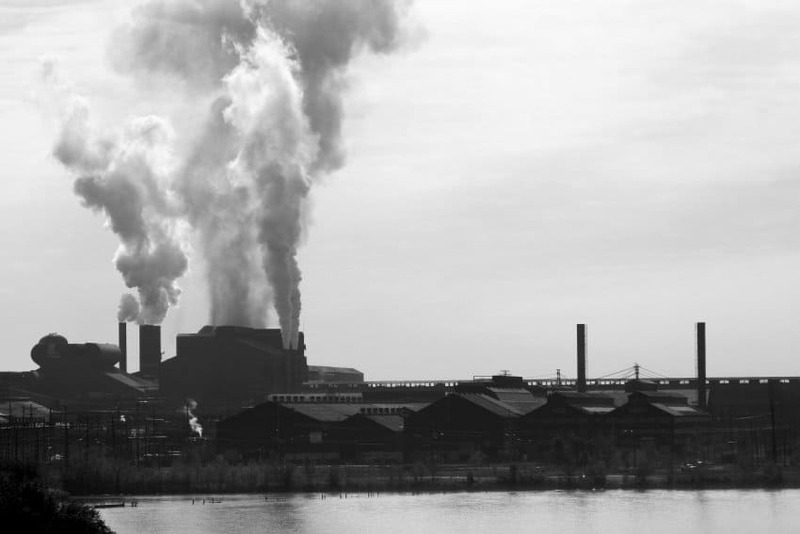 The explosion was caused by the ignition of coal dust. 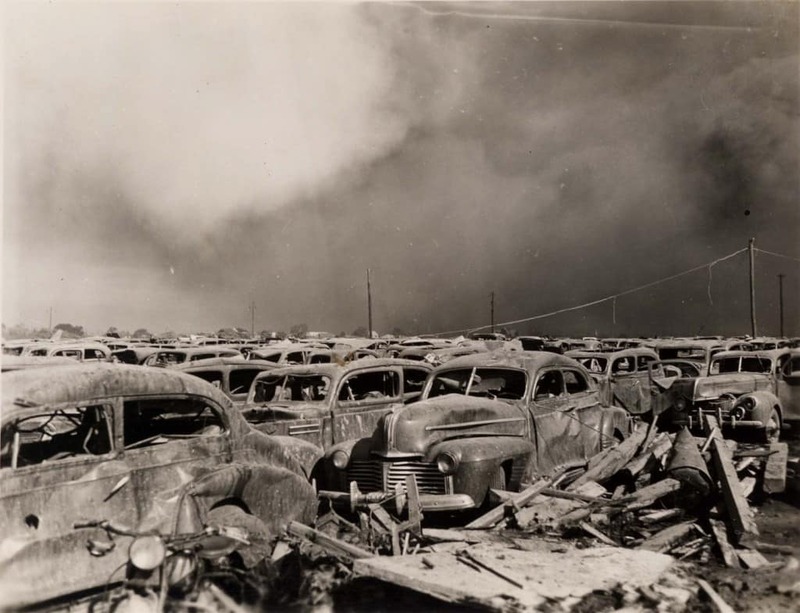 In 1948, a deadly explosion occurred in Pennsylvania. Donora, a mill town, experienced the Donora Smog, an air inversion that sickened a total of 7,000 people and killed 20 at the time. Respiratory distress was the main problem. 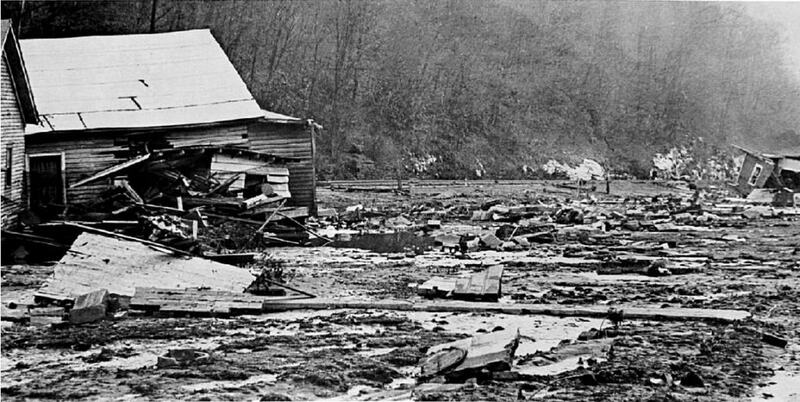 The Buffalo Creek Flood occurred in 1972 when the Pittston Coal Company’s dam, found in Logan County, West Virginia, burst after being declared ‘satisfactory’ by an inspector. 132 million gallons (500,000 cubic meters) of wastewater caused the deaths of 125 individuals, injured a further 1,121 and caused over 4,000 people to become homeless. 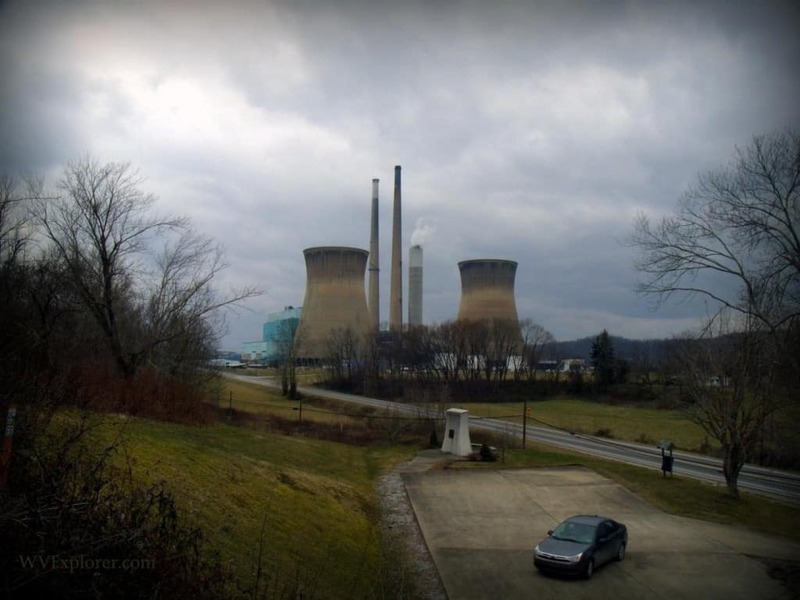 The Willow Island Disaster occurred when the cooling tower collapsed in the power station at Willow Island, West Virginia. 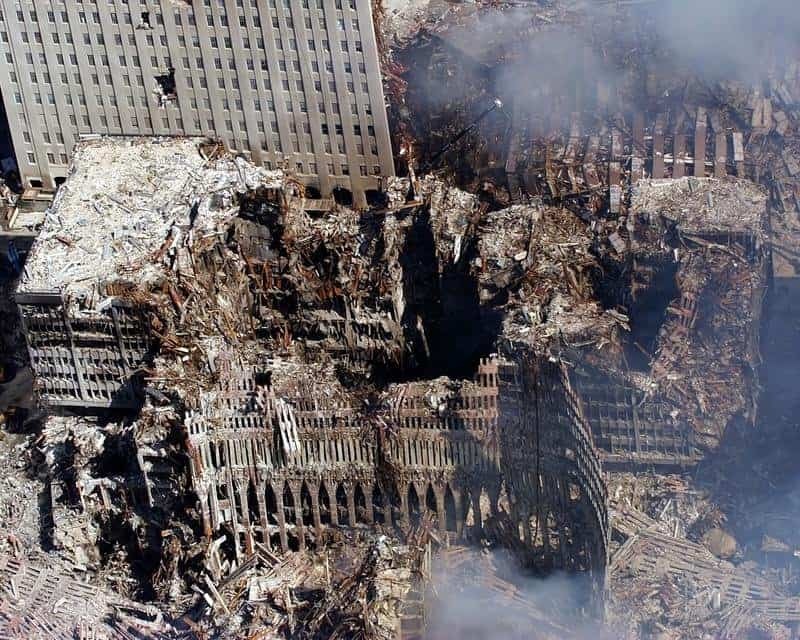 The falling concrete from construction caused the scaffolding to collapse, killing 51 construction workers. The L’Ambiance Plaza Collapse is considered one of the worst industrial disasters. The Plaza was a 16-story residential building that had been under construction in Bridgeport, Connecticut. The frame collapsed, killing 28 construction workers. The Imperial Sugar Refinery, located in Port Wentworth, Georgia, exploded in early 2008. 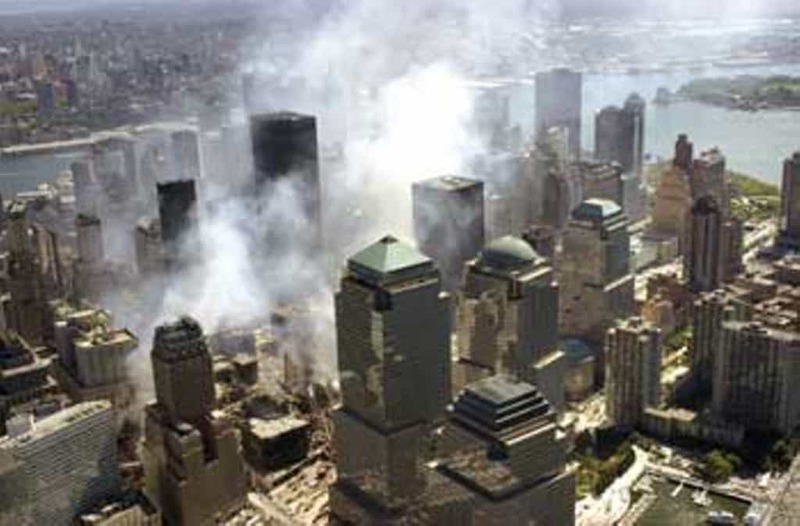 The explosion, which was a dust explosion, resulted in 14 people losing their lives and an additional 42 people injured. In 2005, a fire broke out at BP’s Texas City Refinery in Texas City, Texas. The explosion killed 15 workers and seriously injured 170 more. The company was charged with violating environmental laws and received a fine for $87 million. 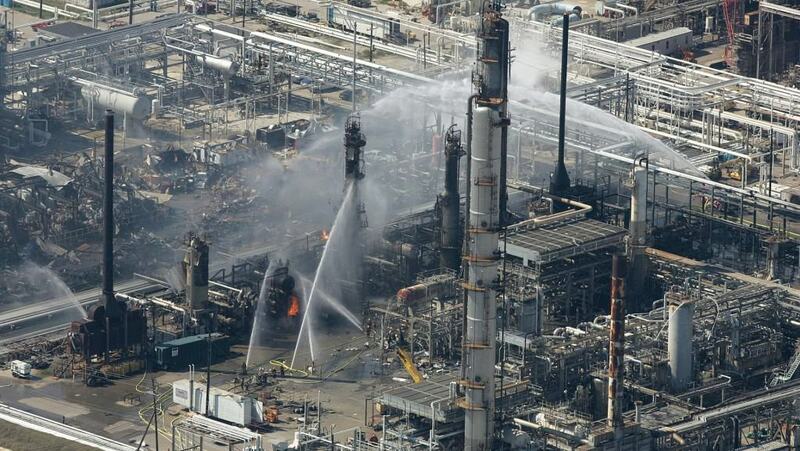 Unfortunately, the BP refinery was not the worst disaster to hit Texas City. In 1947, a fire began on the SS Grandcamp in the Port of the city. The fire detonated 2,300 tons of ammonium nitrate, resulting in chain reactions of fires and explosions, killing 581 people. Vermiculite is an ore which can often be contaminated with asbestos. Asbestos is a naturally occurring silicate mineral which has been linked to severe health issues to anyone who comes in contact with the substance. It is mainly breathed in, causing issues within the individuals’ lungs, such as tumors. 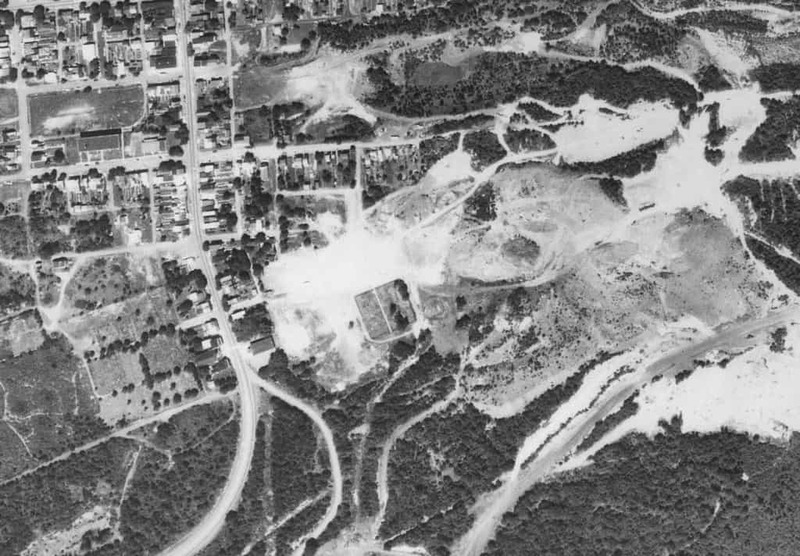 A Vermiculite mine in Libby, Montana, had been contaminated with asbestos, which resulted in the deaths of over 200 people.